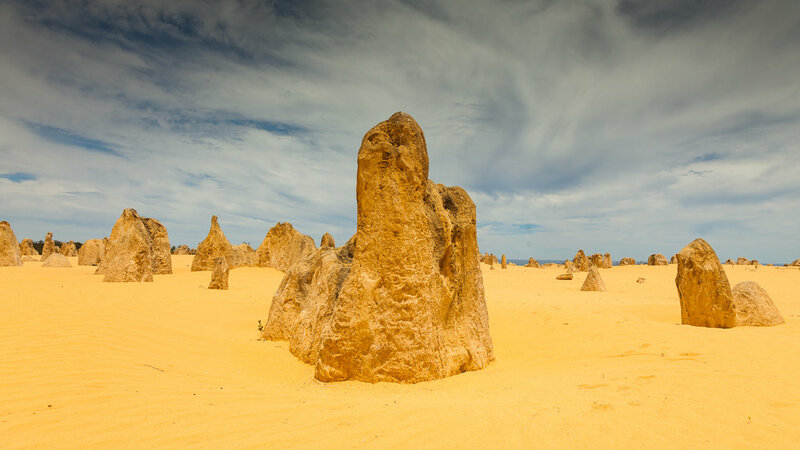 On the way back north to Exmouth, we took a little detour to The Pinnacles. Another bizarre location that this country has to offer! Typically it was a no drone zone so we obeyed the law and had to stick with cameras and phones! 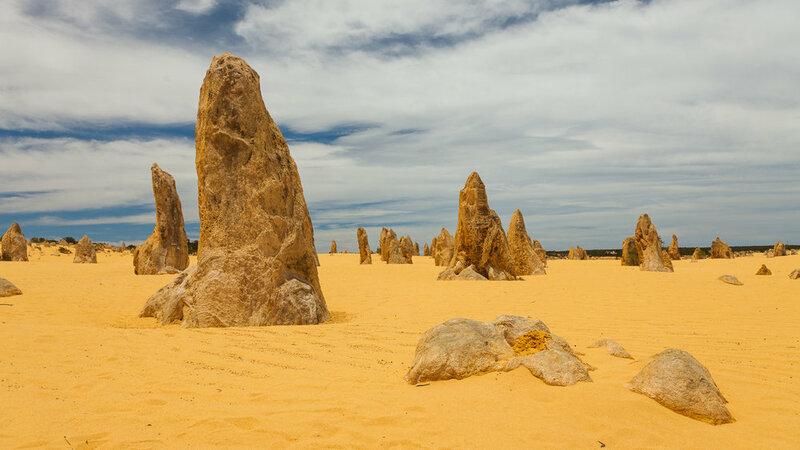 We would like to offer you some information about how The Pinnacles were created, however, even the scientists have no idea, so the photos will have to do!